We only have 8 places left so apply at your earliest. 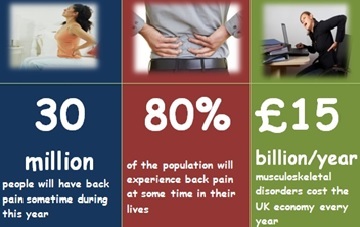 BackCare is a national charity helping people with back pain and promoting back health since 1968. We are a hub between patients, professionals, employers, policy makers, researchers and all others with an interest in back and neck pain. 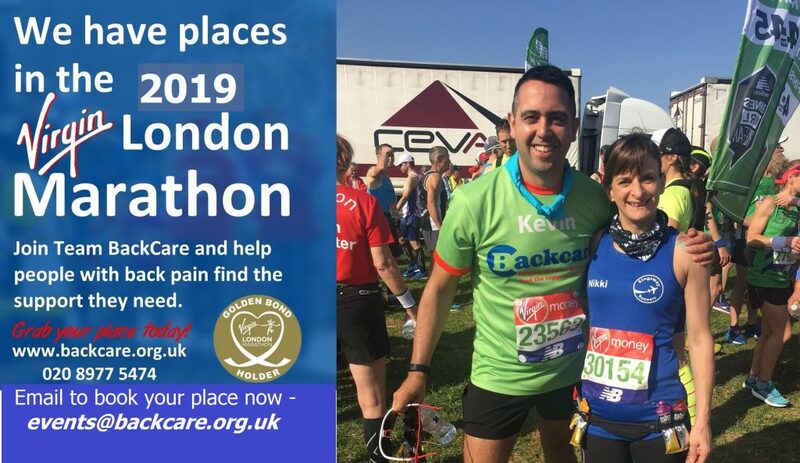 Run for Us, Raise awareness for back pain sufferers!